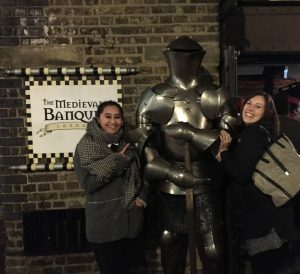 Venture through doors guarded by knights in shining armour (literally) and you’re suddenly transported back to the Middle Ages, where Henry VIII and his court of knights, jesters, jugglers, acrobats and minstrels warmly await to entertain and feast with you at London’s Medieval Banquet! Descending in to the softly-lit depths of the impressive historical venue that is Ivory House, we were shown a trove of costumes and medieval-themed accessories, which are available to hire for the night should you wish to truly immerse yourself in the times! Appropriately dressed, we were then seated at our banquet table where we discovered character sheets, to complete our medieval identities – you may here on in refer to me as Galien of Rooks Keep! 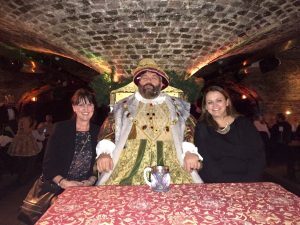 Here we were also introduced to our ‘Wench’ for the evening, who briefed us on traditional medieval customs – let’s just say that the table etiquette was a little different to the P’s and Q’s we teach our children nowadays! The banquet itself was delicious with soup, meat and cheese platters, a hearty roast chicken main course and rounded off with a generous slice of fruit pie and cream. Washed down with ale and/or wine, it’s needless to say that we were suitably full. 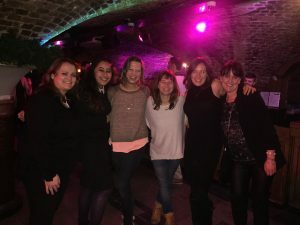 Having feasted like Kings we then danced the rest of the evening away, to music which gradually brought us back to the 21st Century and reality…! 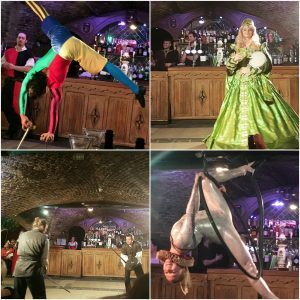 All that’s left to say is a big thank you to all those involved at London’s Medieval Banquet for a truly spectacular and thoroughly entertaining evening! LittleBird – minus a few! Sorry Alex, it had to be done! 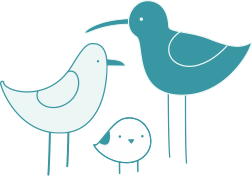 Get up to 50% off with LittleBird’s offer here!